There’s no denying that one of the busiest times each year is Christmas. People are always on the go, spending time with family and friends, and purchasing gifts for their loved ones. And for businesses, it’s double time, too, as sales are obviously skyrocketing. However, not every commercial enterprise may experience that due to inadequate marketing preparations. If you want your business to be successful this Christmas season, you better get busy on Facebook and read this guide. 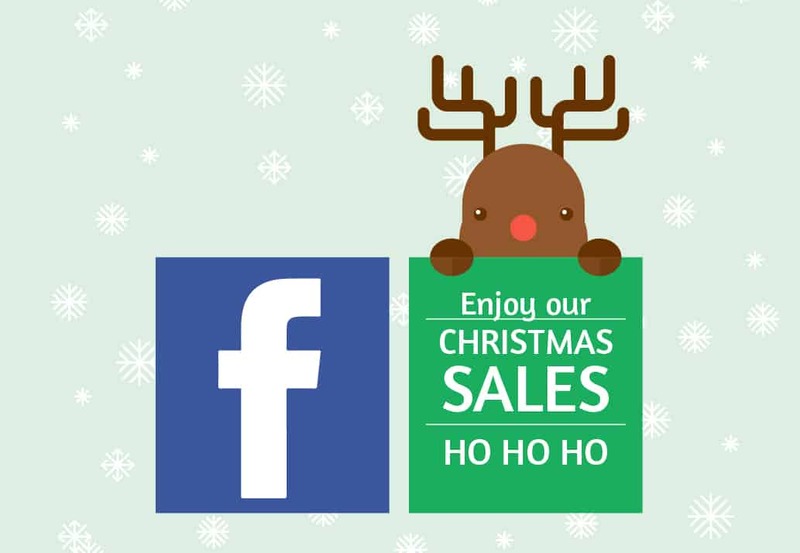 First thing first, you need to know why Facebook is the finest tool when marketing your product this Christmas. Aside from being the most populated social media platform, it’s also the busiest. And it becomes even more hectic during December. According to Facebook News, more than 32 million actions are done every day during the holidays of 2014. And about 78% of those actions are from mobile devices. That was three years ago. It should now be way more than that number. Those numbers alone should be good enough to help you see that this platform is a must for your business. With people being more active this season, your brand will have a better chance at exposing itself to the right person. And more importantly, since Christmas encourages people to buy presents, you’ll have a massive increase in sales. It may seem a bit early for you to be readying up, but luck favors the prepared. Remember, if you wait too long, you might not build enough momentum to get your audiences’ attention. Here are a few things that you need to do before Christmas Eve. As early as now, you should have tens or hundreds of ready-to-publish images for your brand page. Prepare them in a way that you can post one of them each day before the big day – somewhat like a countdown to Christmas. You don’t need your visuals to be promotional. It can be any message that can brighten someone’s day up. Just make sure that you watermark your images with your brand name to show publicity. This one is crucial to expose your brand better and make them more familiar with your merchandise. Set topics that are useful for the upcoming holidays. These topics should be valuable and informative to your audience. Do how-to videos that use your product. Remember, the best way to sell is to show them what your merchandise can do for them. If you do it right, there’s absolutely no reason for you to ask them to buy it. Take a simple product, for example, a knife. People don’t really buy a knife just because the package says it’s sharp. People buy it if the seller can prove it is. And the best way to do that is to show them a video of using the knife. 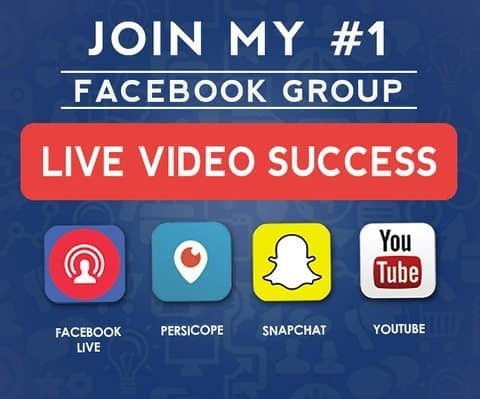 To make it even more effective at convincing them, do a live video as there’s no way you can fake it. Did you know that consumers are always more impulsive to buy products that are on sale – even if it’s just 10% off? Come on, we all know you can always reduce the rates by a tiny bit and still profit. If people can deplete your supply in just a day, wouldn’t that mean lowering the price is a smart move? Plan and prepare the items you wish to put on sale during Christmas week. Doing so allows you to contact your manufacturer to deliver more items before that time and avoid being out of stock. Moreover, it makes your team more prepared for the busy season and won’t compromise quality service.